Buttigieg has become a surprising standout in the 2020 Democratic field. He joined The Ezra Klein Show to talk about the structural issues plaguing US politics, how being a mayor has prepared him for national office, and his vision for the country. 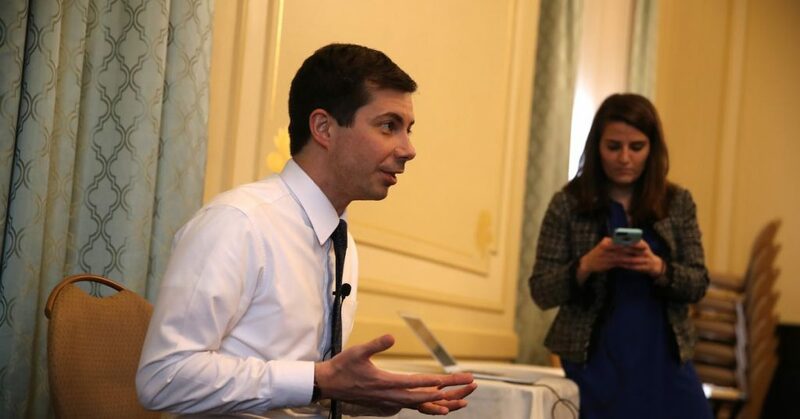 “We’ve really hit a different moment in our political trajectory, where we are so paralyzed in our ability to address anything — from wages to the climate to you name it — by the dysfunction in our system that it’s time to tend to our system,” Buttigieg said.